Untapped Media brings together the worlds of photography & digital marketing. Craft your story using impactful, branded visual content and on-brand messaging. THEY LIKE FOOD...AND OTHER STUFF...AND WE LIKE THEM. We like to partner with businesses who see the same vision, have the same goals and are good, solid humans. We're honored to work with each of these teams - they make us better at what we do in so many ways. 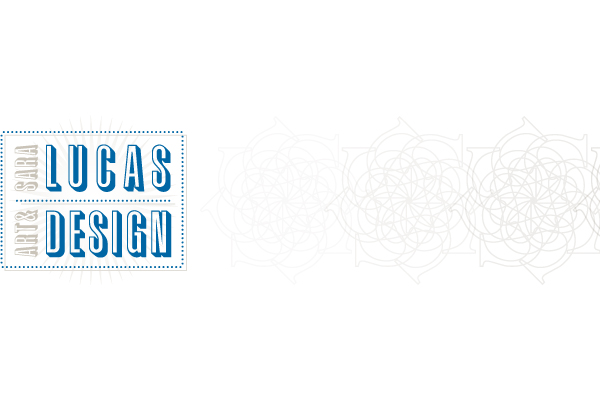 Sara Lucas Art & Design is a boutique design studio offering identity, print, packaging, web and illustration services. Whether it's the birth of a new brand or the redesign of a tired one, every project is approached with enthusiasm and creativity to get you the results you need. Heather Piazza is a Marketing Director for hire located in the Napa Valley. She spent 10 years working in corporate settings for businesses like Portal Publications and Smith & Hawken. For the last 4 years, she has managed a list of clients that include city governments, school districts, non-profits, authors, real estate agents, wine tour companies and retail stores. Heather is a self-proclaimed marketing geek, who loves to spend her free time with her family of 4 or running the beautiful trails in and around the Valley. Social media is a biggie. Running a small business is a biggie. We work with software that helps us provide the best of the best for our clients' social media and photography projects and to provide top notch service as a small business.